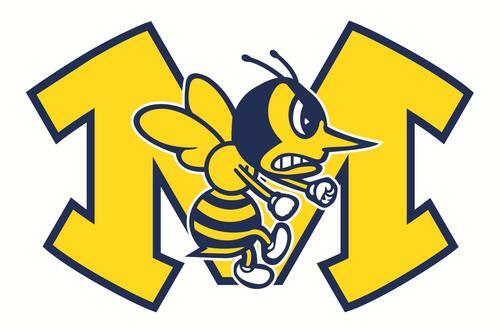 Monroe Elementary was recently awarded Ohio's State Board of Education Momentum Award which recognizes schools that have received A's on every value-added measure included on the 2016 Ohio State Report Card. In a letter from Thomas Gunlock, the President of the State Board of Education, he stated "your report card for the 2015-16 school year indicates that your pupils made greater than expected progress in reading and mathematics. This is especially commendable because you no doubt have a diverse array of students whose educational backgrounds and learning needs vary. As a winner of a Momentum Award, you are part of a group of schools that is showing that children of every background and ability level can achieve". Congratulations to the students and staff at Monroe Elementary on this achievement!